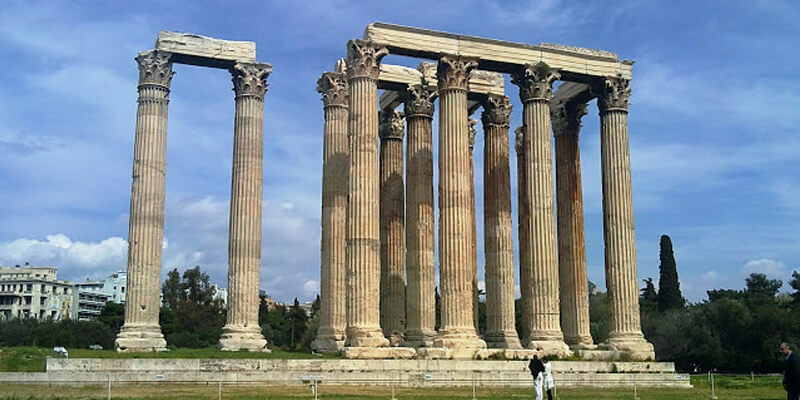 If you are coming with a cruise ship and you want to join a small tour group in Athens or Corinth, or both, ENJOY GREECE TOURS , is the perfect company. A licensed professional tour guide will be waiting for you in front of the your Terminal with a sign of your Name, to welcome and enscort you at a comfortable vehicle, minivan or Minibus. We follow a strickt NON- SMOKING policy. The guide will be with you the whole time, even in the archaeoligal sites and musuems. There is a MINIMUM and MAXIMUM number of participants for the SEMI groups. 6 persons as minimum and 16 persons as maximum. 1. A professional driver with a luxurious fully aircontioned Mercedes Vehicle. 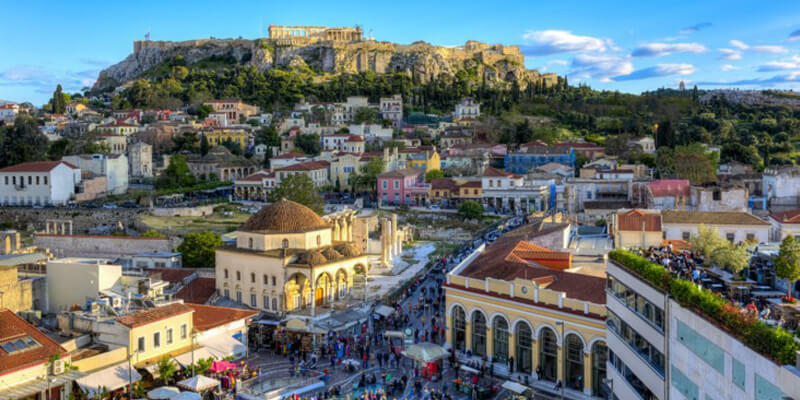 The city of Athens, Greece, with its famous Acropolis, has come to symbolize the whole of the country in the popular imagination, and not without cause. Athens began as a small, Mycenaen community and grew to become a city that, at its height, epitomized the best of Greek virtues and enjoyed such prestige that the Spartans refused to sack the city or enslave the citizens, even after Athens’ defeat in the Peloponnesian War. This set a model that would be followed by future conquerors who would defeat Athens but not destroy it. Evidence of human habitation on the Acropolis and, below, in the area around the Agora, dates back clearly as far as 5000 BCE and, probably, as early as 7000 BCE. 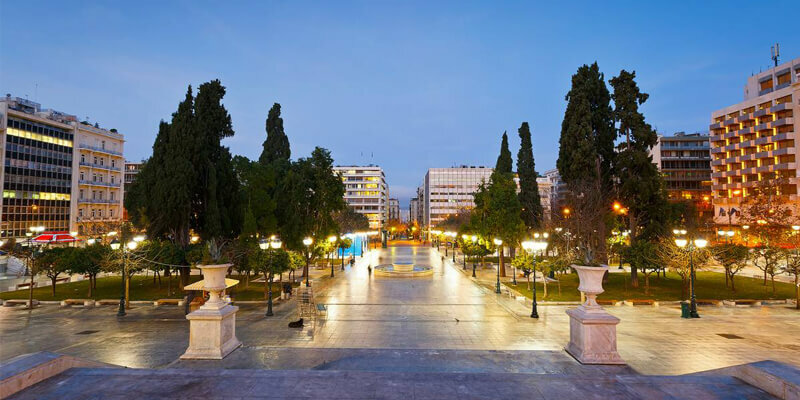 According to legend, the Athenian King Cecrops named the city after himself but the gods, seeing how beautiful it was, felt it deserved an immortal name. A contest was held among the gods on the Acropolis, with Cecrops and the citizenry looking on, to determine which deity would win the honor. Poseidon struck a rock with his trident and, as water gushed forth, he assured the people that now they would never suffer drought. Athena was next in line and dropped a seed into the earth which sprouted swiftly as an olive tree. The people thought the olive tree more valuable than the water (as, according to some versions of the story, the water was salty, as was Poseidon’s realm) and Athena was chosen as patron and the city named for her. As the soil was not conducive to large-scale agricultural programs, Athens turned to trade for its livelihood and, mainly, to sea trade. The early Mycenaean period (c. 1550 – 1100 BCE) saw massive fortresses rise all over Greece, and Athens was no exception. The remains of a Mycenaean palace can still be seen today on the Acropolis. Homer’s Iliad and Odyssey portray the Mycenaeans as great warriors and seafaring people, and there is no doubt they traded widely throughout the Aegean and Mediterranean region. In c. 1200 BCE the Sea Peoples invaded the Greek archipelago of the Aegean from the south while, simultaneously, the Dorians came down from the north into mainland Greece. While the Sea Peoples made definite incursions into Attica (the mainland region surrounding Athens) the Dorians by-passed the city, allowing the Mycenaean culture to survive (although, like the rest of Greece, there seems to have been an economic and cultural downturn following these invasions). The Athenians, afterward, claimed for themselves a special status in that they spoke Ionian, instead of Doric, Greek and held to customs they felt were superior to their neighbors. The wealthy aristocrats held control of both the land and the government and, in time, poorer land owners became enslaved (or nearly so) through debt to the more wealthy. Further, there was a perceived lack of consistency among the other laws of the city. The first series of laws written to address these problems were provided by the statesman Draco (also known as Dracon/Drakon) in c. 621 BCE but were considered too severe (the penalty for most infractions was death), and so the great lawgiver Solon was called upon to modify and revise them. Solon, though an aristocrat himself, created a series of laws which equalized the political power of the citizenry and, in so doing, laid the groundwork for democracy in Athens in 594 BCE. After Solon resigned from public office various factional leaders sought to seize power and the ultimate victor, Peisistratos, recognized the value of Solon’s revisions and kept them, in a modified form, throughout his reign as a benevolent tyrant. His son, Hippias, continued his policies until his younger brother, Hipparkhos, was assassinated over a love affair in 514 BCE. After this Hippias instituted a reign of terror which finally culminated in the overthrow of the Peisistratid tyranny in the Athenian Revolt of 510 BCE (backed by Sparta and lead by the Spartan Kleomenes). In the aftermath of the coup, and after settling affairs with Spartan factions such as Isagoras’s bid for power, Cleisthenes was appointed to reform the government and the laws and, in 507 BCE, he instituted a new form of government which today is recognized as Democracy. 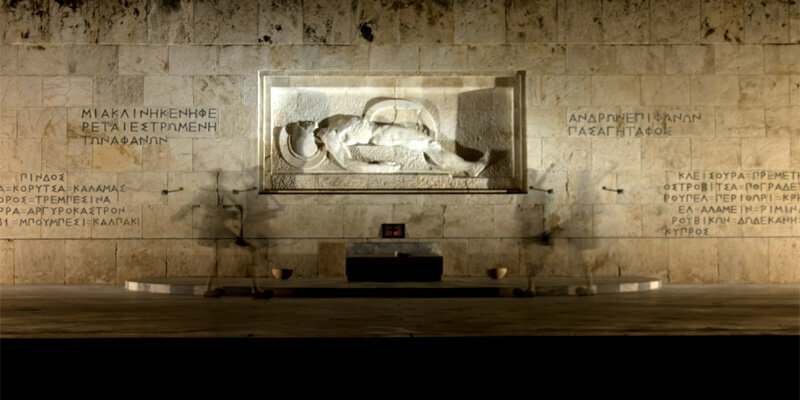 According to the historian Waterfield, “The pride that followed from widespread involvement in public life gave Athenians the energy to develop their city both internally and in relation to their neighbors”. 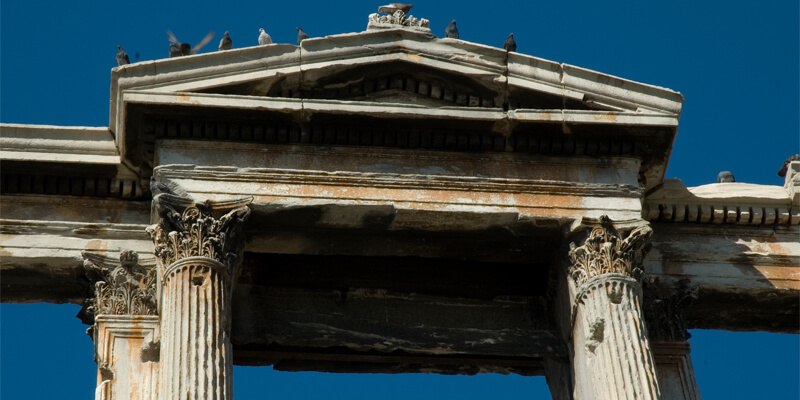 This new form of government would provide the stability necessary to make Athens the cultural and intellectual center of the ancient world; a reputation which lasts even into the modern age. There is no little irony in the fact that one of the things we most admire in the ancient Greeks is their love of freedom – and yet one of the chief manifestations of that love was their constant striving to control in some way the futures of their neighbors. 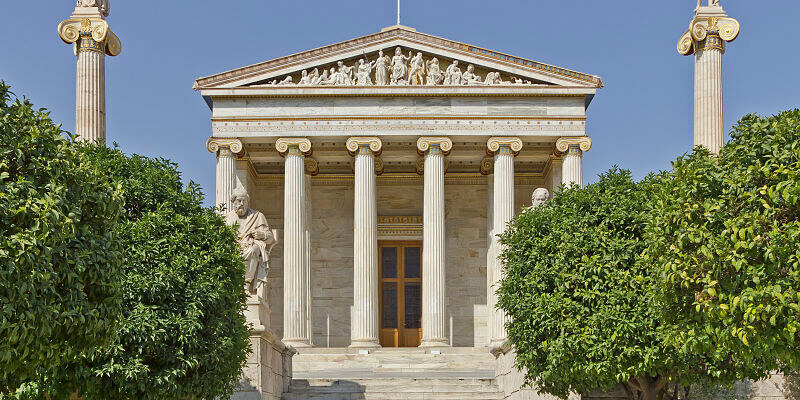 Even so, under Pericles, Athens entered her golden age and great thinkers, writers, and artists flourished in the city. Herodotus, the `father of history’, lived and wrote in Athens. Socrates, the `father of philosophy’, taught in the marketplace. Hippocrates, `the father of medicine’, practiced there. The sculptor Phidias created his great works for the Parthenon on the Acropolis and the Temple of Zeus at Olympia. Democritus envisioned an atomic universe. Aeschylus, Euripedes, Aristophanes, and Sophocles wrote their famous plays and Pindar his Odes. 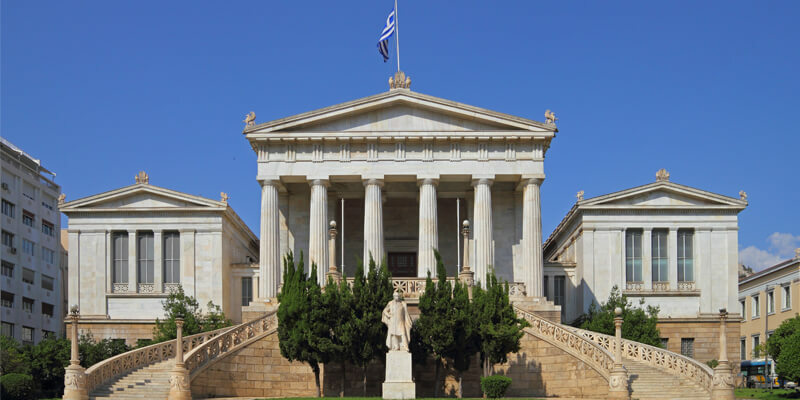 This legacy would continue as, later, Plato would found his Academy outside the walls of Athens in 385 BCE and, later, Aristotle’s Lyceum would be founded in the city centre. The might of the Athenian Empire encouraged an arrogance in the policy makers of the day which grew intolerable to her neighbors. When Athens sent troops to help Sparta put down a Helot rebellion, the Spartans refused the gesture and sent the Athenian force back home in dishonor, thus provoking the war which had long been brewing. Later, when Athens sent their fleet to help defend its ally Cocyra (Corfu) against a Corinthian invasion during the Battle of Sybota in 433 BCE, their action was interpreted by Sparta as aggression instead of assistance, as Corinth was an ally of Sparta.